Honest thoughts and reviews of the many awesome products & deals that I come across! October 26, 2015 by Katrina R.
Owning and using the Keurig 2.0 has its share of challenges when it comes to brewing your own ground coffee. When the company changed the lids to require their branded ring around each k-cup to brew, I was among many of the customers who were annoyed about not being able to brew my own coffee grounds anymore. 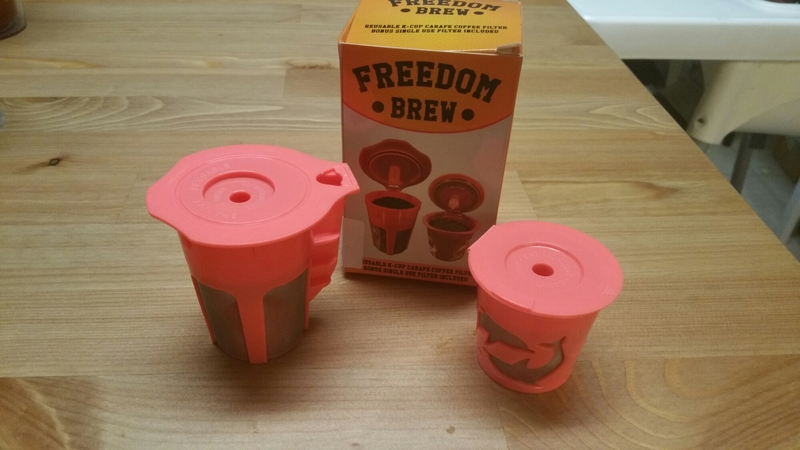 The Freedom Brew 2.0 has been an invaluable solution for that! August 31, 2015 by Katrina R.
June 30, 2015 by Katrina R.
Water infuser bottles have surged in popularity, to the point where it’s sometimes hard to distinguish between brands and styles. 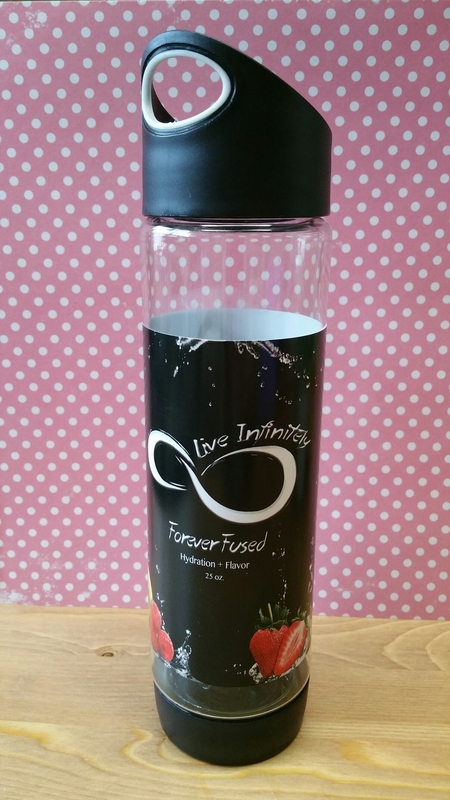 Yet with the unique style and infuser position of Live Infinitely’s Forever Fused Bottom Infuser Water Bottle, this product shines bright against the competition! 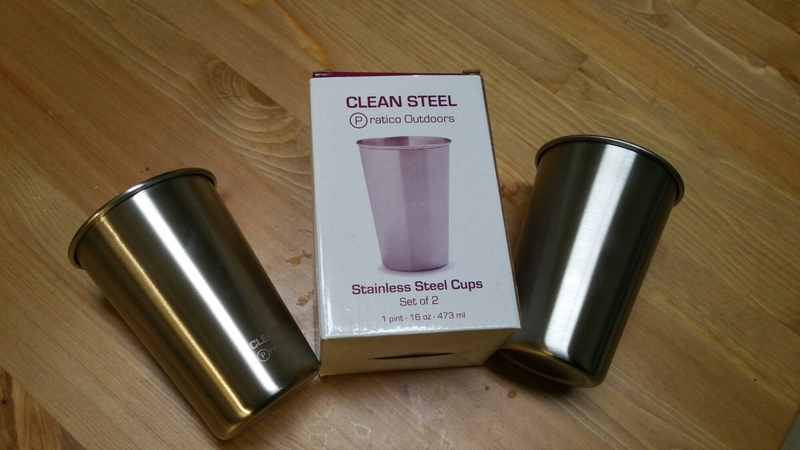 The 25 ounce water bottle features BPA free material that is FDA approved and dishwasher safe. It has a wide top neck and is also available in a variety of bold, vibrant colors! June 15, 2015 by Katrina R.
The summer season is in full swing, and keeping cool is a definite priority! You can save money and eat healthier by making your own cool, sweet desserts. 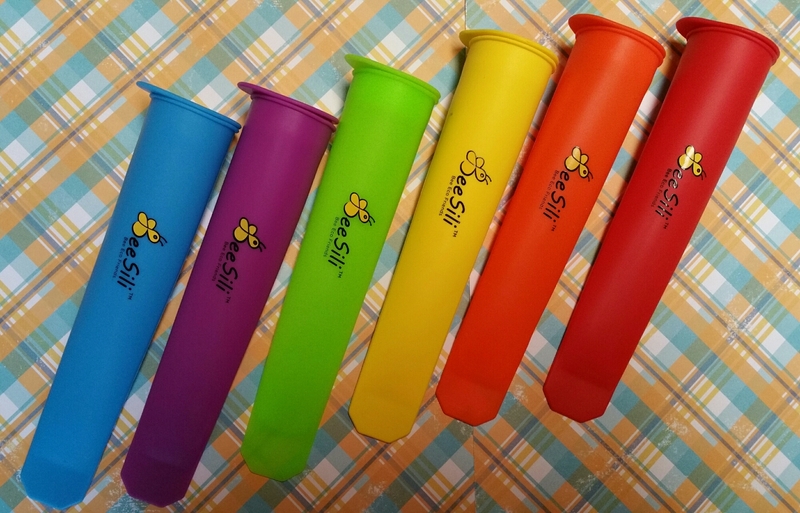 A fantastic way to make your own popsicles and frozen treats are with BeeSili’s Silicone Popsicle Molds! Aren’t they so fun and adorable? BeeSili uses FDA approved food-grade silicone that’s BPA free. The molds are sturdy, durable, and easy to clean. 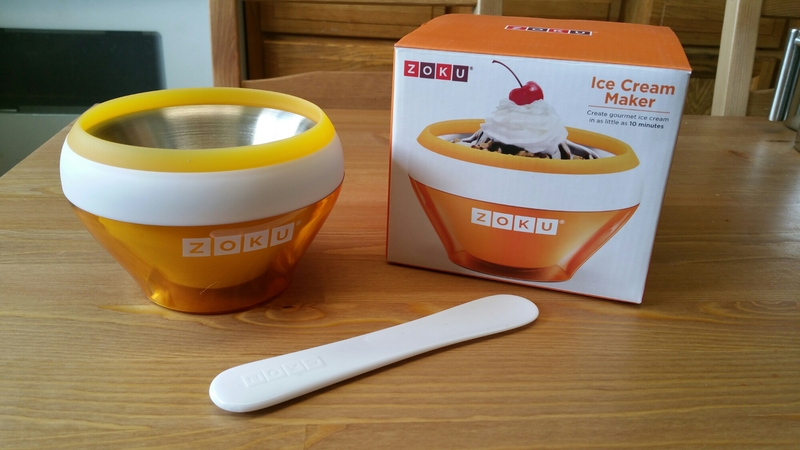 May 11, 2015 by Katrina R.
Zoku, creator of innovative dessert makers, continues to amaze me! As with their quick pop maker, Zoku’s Ice Cream Maker produces a single serve portion of homemade ice cream in just minutes. It’s become one of my family’s most used dessert accessories! May 8, 2015 by Katrina R.
It’s always a double win to find a tasty snack that’s also packed with great ingredients, right? 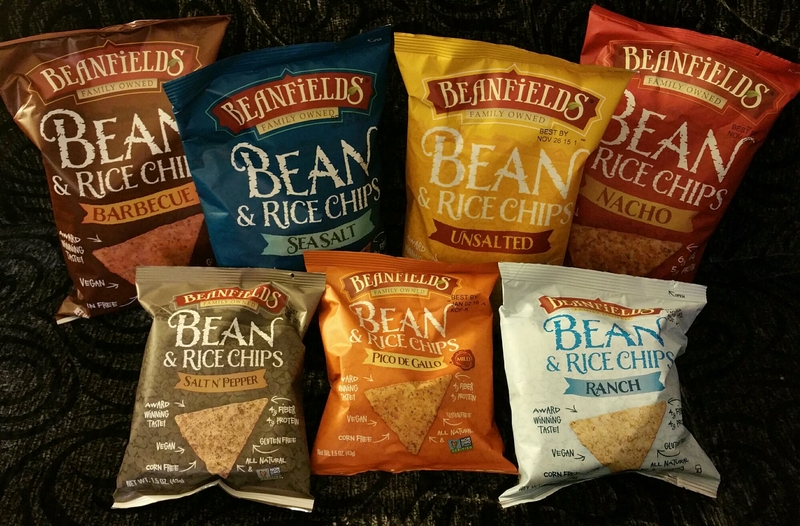 Beanfields is dedicated to using beans and the main ingredient to produce “tortilla style” snack chips that are full of flavor, as well as nutrients not found in potato or corn! May 1, 2015 by Katrina R.
Tuna is one of my favorite foods to eat. But I’ll admit the headache of hand-squeezing canned tuna fish deters me from including it in some of my favorite dishes. The Tuna Squish tackles that problem head on! 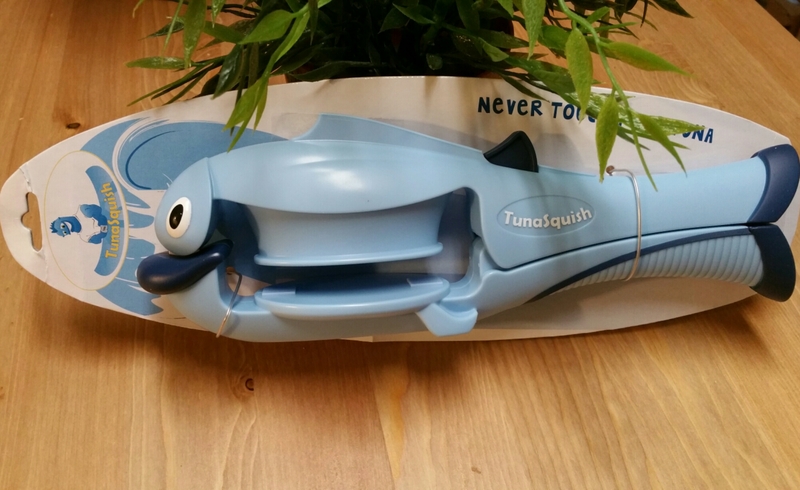 Such a simple but incredibly useful kitchen gadget, this tuna fish squeezer has become one of my most used items. Enter your email address to receive new review updates! Away for a holiday, but I’ll be back soon! Really… another book review blog? Yep! Just a bit about me! I'm a 30 year old stay at home mom of two little awesome people! I love deals, steals, and interacting with new products. I enjoy sharing my candid thoughts on the things that I love (or could leave without!). This is my little corner of the world! I hope you'll find your stay interesting, and maybe you'll learn about a new product or two! Peace :).